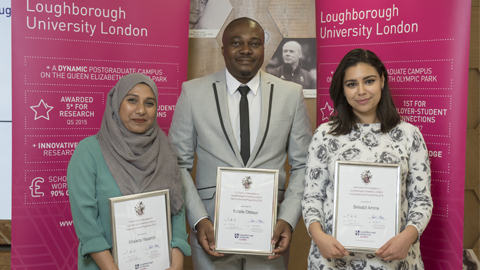 On the 10th July 2018, Loughborough University London hosted a Celebration of Learning Communities event which included all of this year’s Inspiring Success workshop attendees and our Postgraduate Employability and Achievement Award winners. The event marked the achievements of the two groups of learners. The evening included a speech delivered by Loughborough University Vice Chancellor, Robert Allison, who spoke about what it is to be a Loughborough student, and gave a brief history of the London campus. 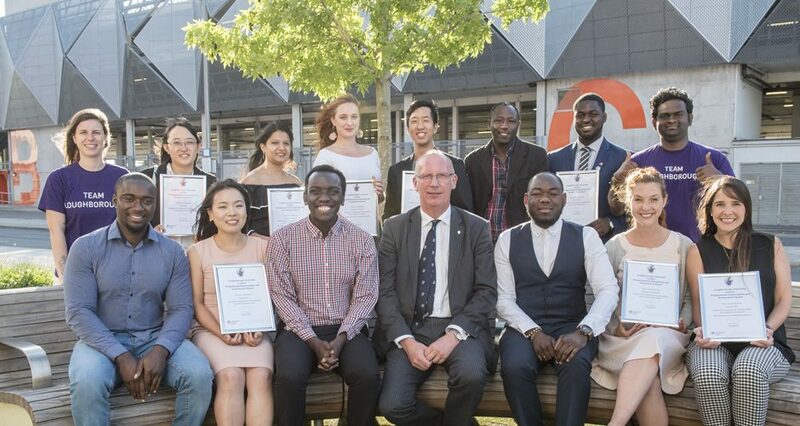 The Postgraduate Employability and Achievement Award (PEAA) has been developed to help students record what they have achieved since beginning their studies with us, and enable them to reflect on how this has helped their personal development. The award enables you to gain recognition for the different ways in which you have developed your skills and experiences, and become more employable over the duration of your programme. At the Celebration of Learning Communities event, nine students were awarded the PEAA, including three with distinctions. 21 local graduates also attended the event to mark their participation in the Inspiring Success workshop series. 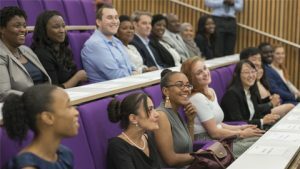 Delivered in partnership with the London Legacy Development Corporation, the workshops aimed to provide free career advice and development opportunities for unemployed and underemployed graduates in East London.